We welcome pets but request they are kept on a lead due to sheep & possible lambing! Located on the first floor and just outside the bathroom. 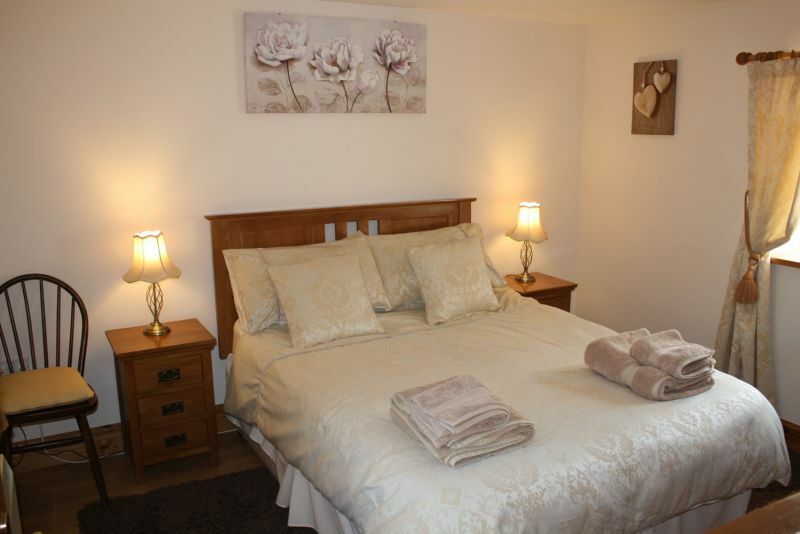 Has a double wardrobe & dresser with mirror - fantastic views through window! Every room has it's own radiator. 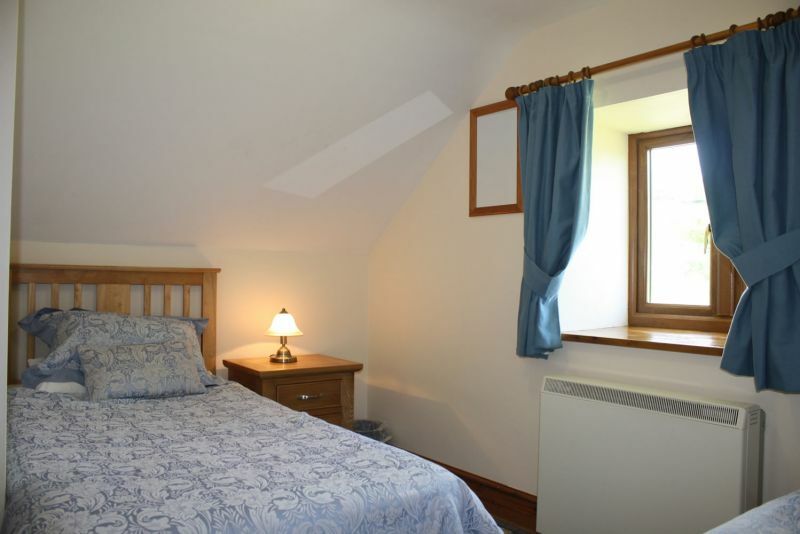 This room also has a double wardrobe & dresser with views across the fields! 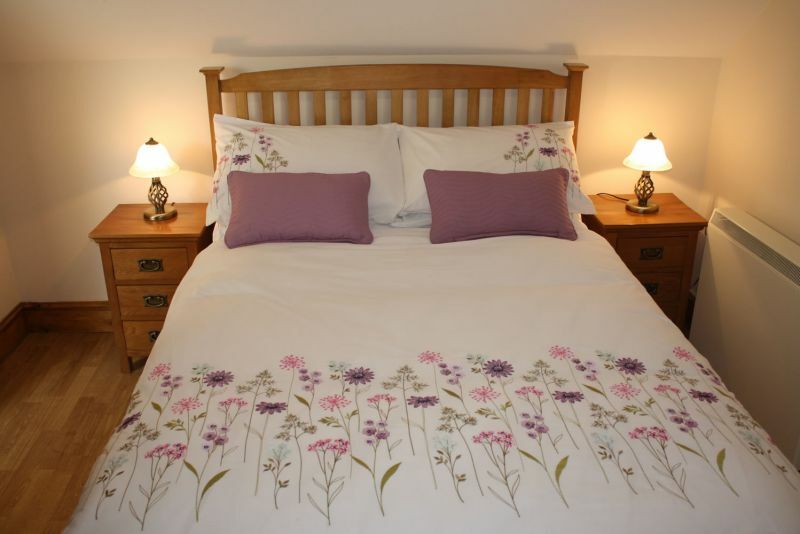 Two chest of drawers with the option of converting the second bed into 2 allowing for 3 single beds at night.